The best developments, architecture and interior design from across the length and breadth of the Asia Pacific region were celebrated at the J W Marriott Hotel in Kuala Lumpur on Friday (April 27th). The leading property professionals behind these outstanding projects were invited to attend the Asia Pacific Property Awards in association with HSBC Bank Malaysia Berhad and the Royal Institute of Chartered Surveyors Asia to receive their accolades. 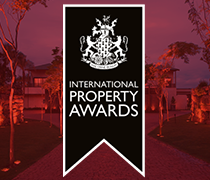 These awards, combined with the other regional awards’ programmes for Arabia, Europe, Africa and the Americas, form the globally renowned International Property Awards. 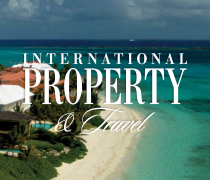 Now entering their 19th year, they are the world’s most prestigious property competition and cover residential as well as commercial categories. Judging was carried out through a meticulous process involving a panel of over 60 experts covering every aspect of the property business. 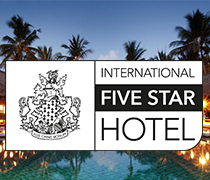 The next stage of the awards’ programme is for top scoring five-star winners of each category to be re-judged against those from the other regions to determine the ultimate World’s Best winners.